Graphic Design Festival Scotland wouldn't be possible without our partners! Mohawk has been taking care of our paper needs since 2015. They proudly support the production of our International Poster Exhibition Catalogue and this year will be providing the prize money for the Poster Competition.  Mohawk is North America’s largest privately-owned manufacturer of fine papers, envelopes and speciality substrates for commercial and digital printing. Signature brands including Mohawk Superfine, Strathmore, Inxwell, and proprietary i-Tone for digital presses are sold in over 60 countries around the world. Mohawk papers are chosen for commercial printing, photo specialities and high-end direct mail. Products and samples are available through leading paper distributors and at mohawkconnects.com.  We welcome Pantone as a new partner this year. They will be explaining how colour is the main driver in 85% of our purchasing decisions during our TopForm Conference. Pantone is the world-renowned authority on colour and provider of colour systems and leading technology for the selection and accurate communication of colour across a variety of industries. The PANTONE name is known worldwide as the standard language for colour communication from designer to manufacturer to retailer to customer.  Infinite Eye is a website design and development agency based in Glasgow. They have been taking care of the technical development of the GDFS website for 3 years now and nothing phases them! Whether you’re looking for a brand spanking new content managed website, a bespoke web app, or the reworking of a website that’s creaking at its digital seams, the Infinite Eye team will work closely with you to understand exactly what you want to achieve. Once they’ve got under the skin of your brief, they’ll come up with a plan to develop an online presence tailored for the perfect business fit. A design festival wouldn’t be possible without an amazing venue! The Lighthouse proudly provide the space for GDFS and support our International Poster Exhibition. The Lighthouse, Scotland’s Centre for Design and Architecture, is a visitor centre, exhibition space and events venue situated in the heart of Glasgow, just off the Style Mile.  The Lighthouse acts as a beacon for the creative industries in Scotland and promotes design and architecture through a vibrant programme of exhibitions and events. J Thomson are a Glasgow-based printers with over 60 years experience. Each year we redevelop the identity for the festival and along with that comes an entire set of freshly designed collateral to be printed. J Thomson take care of all of our ever-changing print requirements, and have done since 2015. Last year’s full colour, 52-page, perfect bound International Poster Catalogue is a perfect example of the quality of the work J Thomson can produce. They enable people and organisations to work in and experience the arts, screen and creative industries in Scotland by helping develop great ideas and bring them to life. This year Creative Scotland have offered support, enabling us to offer free workshops and guided tours of the International Poster Exhibition throughout November to community groups around Scotland under a project titled MAKE A STATEMENT. Warriors Studio is an award-winning graphic design and creative agency, working with clients around the world. They work with global brands through to local start-ups developing brands, directing campaigns, running workshops and leading independent concept projects. Warriors Studio are the creative directors and producers of Graphic Design Festival Scotland. They curate the programme each year and ensure the brand remains fresh and is continually developing through collaborations with different designers each year. Warriors designed the website, all promotional material and direct all campaigns across print and digital.  The Skinny is Scotland’s leading platform for independent cultural journalism. The Skinny help Graphic Design Festival Scotland reach new audiences through their printed newspaper, 35,000 copies of which are distributed across Scotland, and their online platforms. We support the excellent work The Skinny does and are pleased to align the festival with the magazine each year. Subcity Radio is an independent, non-profit station based in Glasgow and broadcasting to the world. They provide a platform for creative individuals to create forward-thinking radio content with a community of over 200 contributors. They are editorially independent and follow no set playlist, all content is their own. We’re working with Subcity to record and broadcast the music played throughout the day live through Subcity’s dedicated GDFS radio channel. Tune in here.